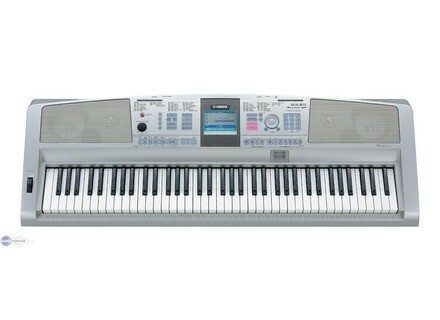 DGX-305, Keyboard Arranger from Yamaha in the DGX series. ... but don't have enough budget for a top keyboard that fits your needs, this one is your piece of cake. It's very easy to use - you don't even need the user manual to use it. The Live! Grand Piano patch is very nice - I actually think it's good enough for band gigs, because the sound is very present. The only minor thing that I found was the weakness of the keys. If you're like me and have heavy hands, there's a risk to maybe break the keys. But if your hands are soft, it's not a problem.